How can we make your wedding inspirational? Careful attention to detail comes through in even the smallest accessories of our hotels’ stylish designs. 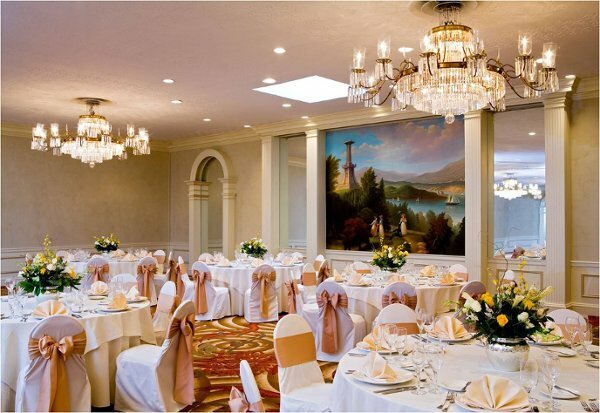 And that same great eye for the specifics goes into every Doubletree wedding, rehearsal dinner or reception. 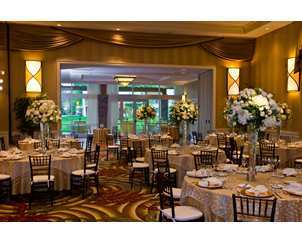 Allow Doubletree’s planners to show you why our full-service hotels and resorts are ideal for planning a wedding that is luxurious, simplistic or totally unique. Our spacious ballrooms can accommodate guest lists of all sizes, and our chefs can prepare meals to meet the most discerning palates. Other amenities will ensure that you and your wedding party enjoy all aspects of your stay. We’re committed to making your wedding day experience perfect down to the last detail. The Hilton Family is committed to making your dreams come true — with seemingly limitless venue options that range from down the street to the other side of the world, and an impeccable staff that sees to you and your guests' every need. Express your individuality. Honor your cultural heritage. Observe the rituals of your faith. After all, it's your wedding, and only you know what it will take to make this exciting day everything you imagined it would be. Our wedding services provide for the trendy to the traditional, the extravagant to the tastefully modest. So whether you walk down an aisle of rose petals or white sand, we'll be there to ensure that everything goes well along the way. Of course, staying at a Hilton Family hotel has other obvious advantages, such as spacious guest rooms and suites, first-class facilities and a host of on-site amenities. So you'll never have to worry about you and your party's accommodations.